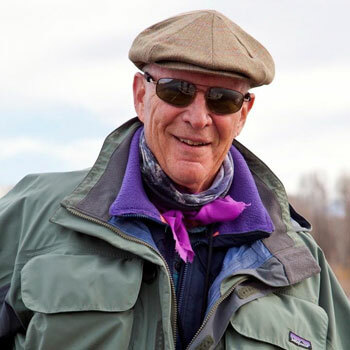 Paul Bruun has fly fished and guided on the Upper Snake River for over 35 years. His understanding of his home waters and the native cutthroat trout are second to none. Listen in to learn about fly fishing this incredible water for an incredible fish.